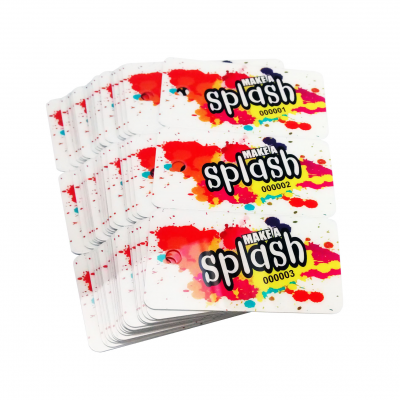 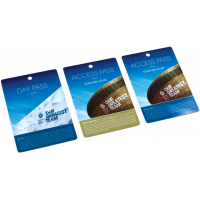 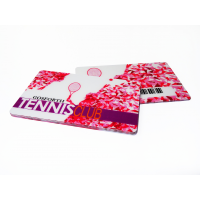 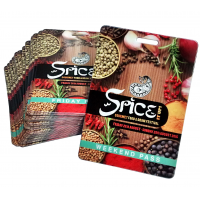 Company Cards is a leading manufacturer of plastic gift cards for business. 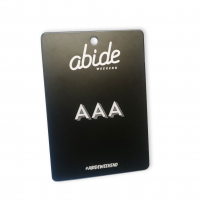 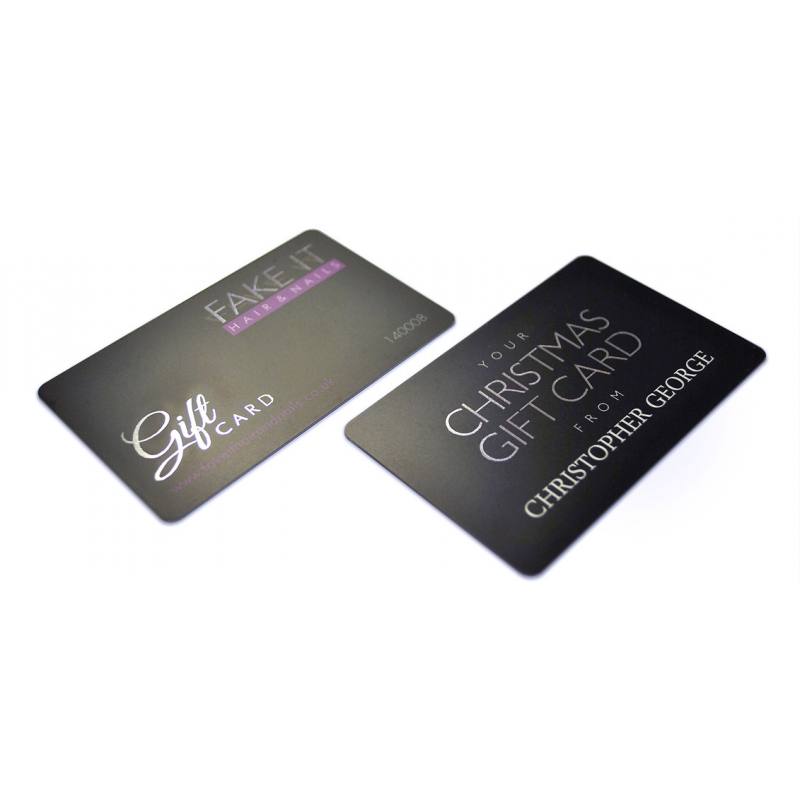 Plastic gift cards are an essential method for maximising your company’s profits. They help to attract new customers, whilst also increasing the loyalty of current ones. 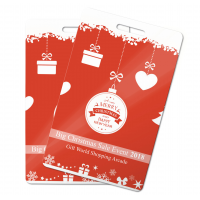 Company Cards provides personalised gift cards in an almost limitless range of sizes, shapes, and designs, meaning you’re guaranteed to find the right one for your business. 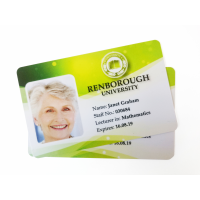 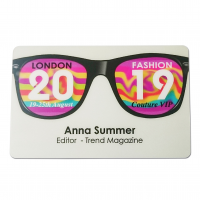 Create your plastic cards with Company Cards. 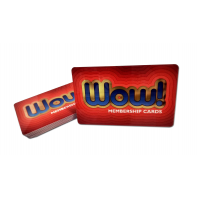 Why do you need plastic gift cards for business? 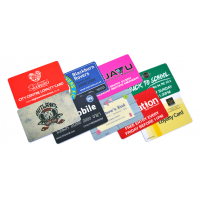 Gift cards are an ideal business tool for many reasons. 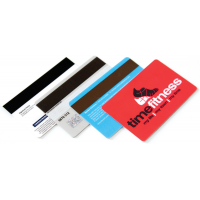 They guarantee business without a purchase even having to be made. 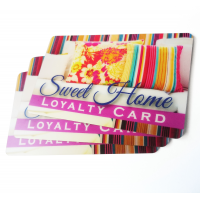 They increase the number of new customers while ensuring existing ones stay loyal. 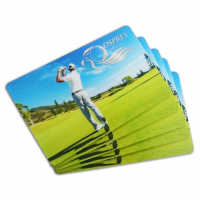 The cards also help to promote the company in the wallet or purse of every owner. 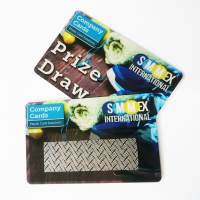 They are an essential method of maximising your profits. But why choose customisable plastic gift cards in particular? 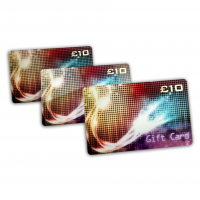 Their longevity and adaptability make plastic gift cards for business essential for maximising profits. 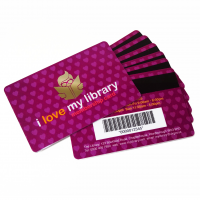 They are a tool that businesses use globally. 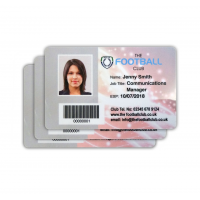 Don’t allow your business to miss the same opportunities. 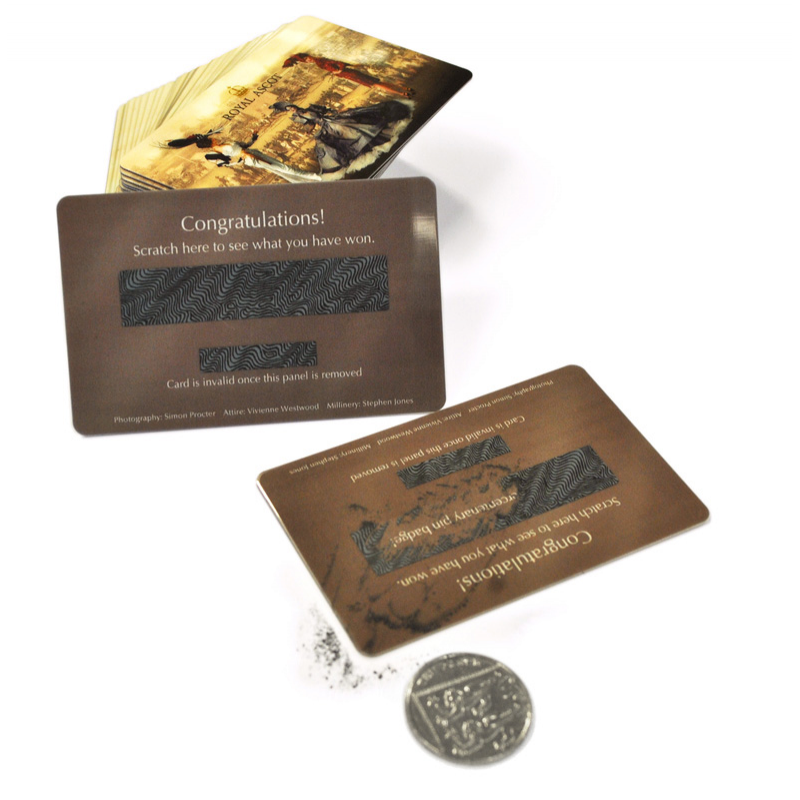 Why choose Company Cards to manufacture your plastic gift cards for business? 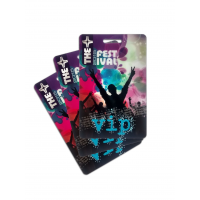 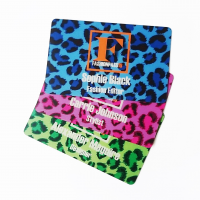 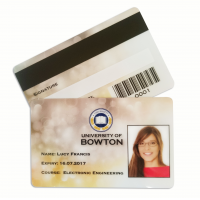 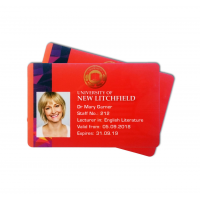 What makes the company different to other plastic card manufacturers?